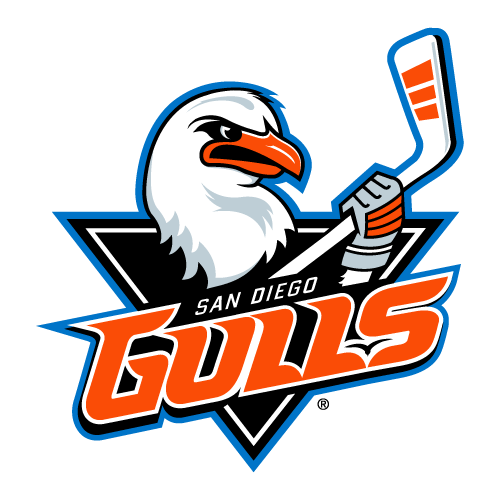 MONDAY, DECEMBER 3 | 7:00 A.M.
Monday Meeting: On Monday, the San Jose Barracuda and San Diego Gulls (Anaheim Ducks) connect for the first of 10 meetings in 2018-19 and the first of three in the month of December. 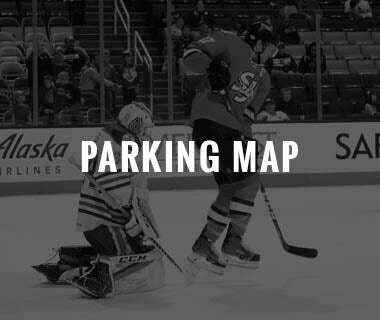 A season ago, San Jose went 4-3-1-0 against the Ducks affiliate and 2-1-1 at SAP Center. 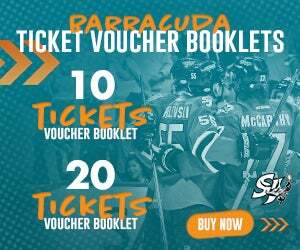 The Barracuda are 13-12-3-2 all-time against San Diego and enter Monday’s tilt with points in five consecutive games and the AHL’s best winning percentage (.750). 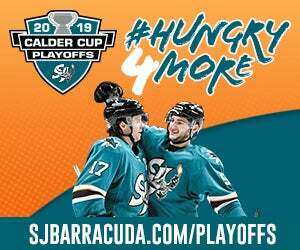 Home Cooking: The Barracuda are riding a four-game winning streak on home ice and have outscored their opponents 17-to-5 during that stretch. 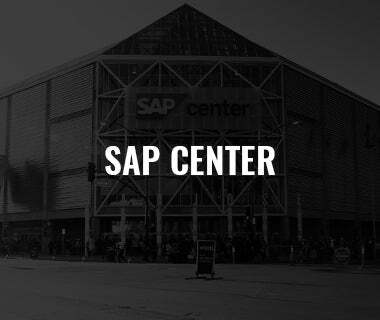 San Jose’s .813 (6-1-0-1) winning percentage at SAP Center is the best in the league. San Jose has allowed a league-low 14 goals at home and are a +14 goal differential at home this season. 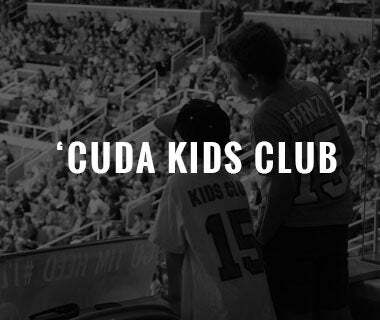 Dynamic Duo: Barracuda netminders Antoine Bibeau and Josef Korenar have combined for the AHL’s best goals-against average (2.13) and best save percentage (.926) thus far this season. Bibeau, the CCM/AHL Goaltender of the Month in October, ranks fourth in the AHL in goals-against (2.18) average and fifth in save percentage (.927). Korenar, who is coming off a 30 save win on Tuesday against the Heat, is second in the AHL in goals-against average (2.09), fourth in save percentage (.927) and T-7th in wins (7). 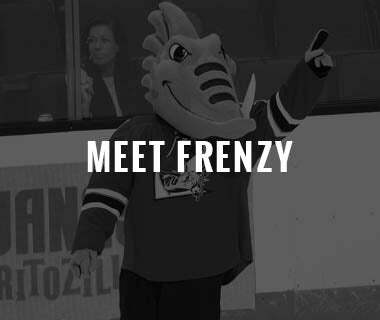 Francis on Fire: Acquired from the Ottawa Senators in the Erik Karlsson trade, Francis Perron is first on the Barracuda in points (18), goals (9), power-play goals (5) and shooting percentage (32.1%). 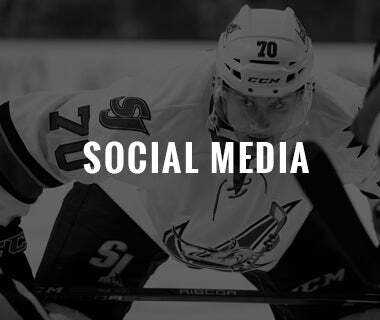 Perron is just one goal shy of matching his career total of 10 set over his first 112 games in the AHL within the Sens organization. 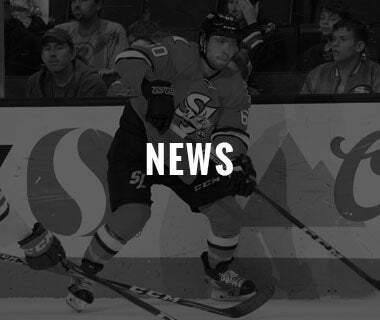 Real Deal Viel: Rookie forward Jeffery Viel netted a goal on Saturday and now ranks third among Barracuda rookies in goals (4) and is first in penalty minutes. Viel’s 44 penalty minutes is the most in the league among first-year players. 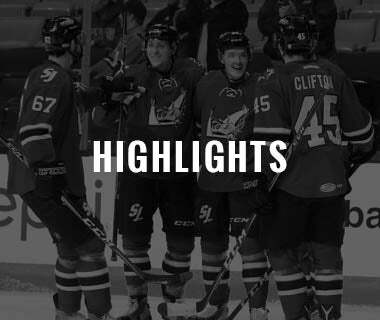 As the captain of Acadie-Bathurst Titan in the QMJHL in 2017-18, Viel guided the Titan to a Memorial Cup Championship as he finished second in playoff scoring (23), second in goals (14), and first in penalty minutes (32), earning playoff MVP honors. 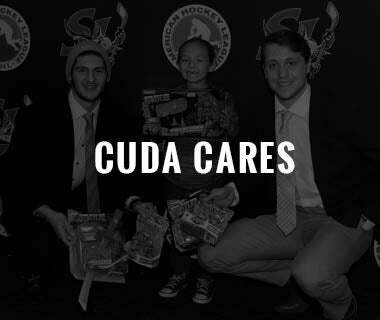 The Barracuda signed the Rimouski, Quebec, native to an AHL deal July 10, 2018. 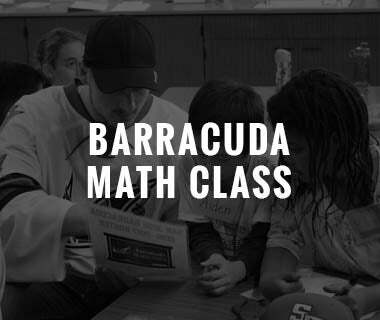 Head of the Class: The San Jose Barracuda have allowed a league-low 41 goals this season and are T-first in the AHL in goal differential (+23). 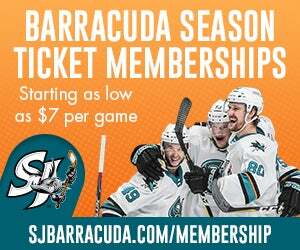 Youth Movement: The San Jose Barracuda enter Monday’s game against San Diego as the AHL’s youngest team at 22.3 years old. 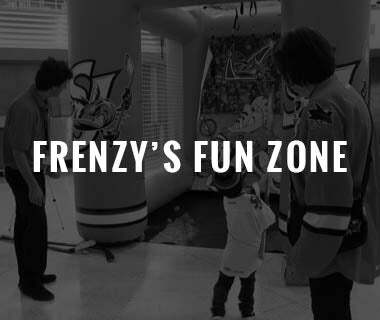 San Jose’s current roster is comprised for 11 rookies and five second-year players.